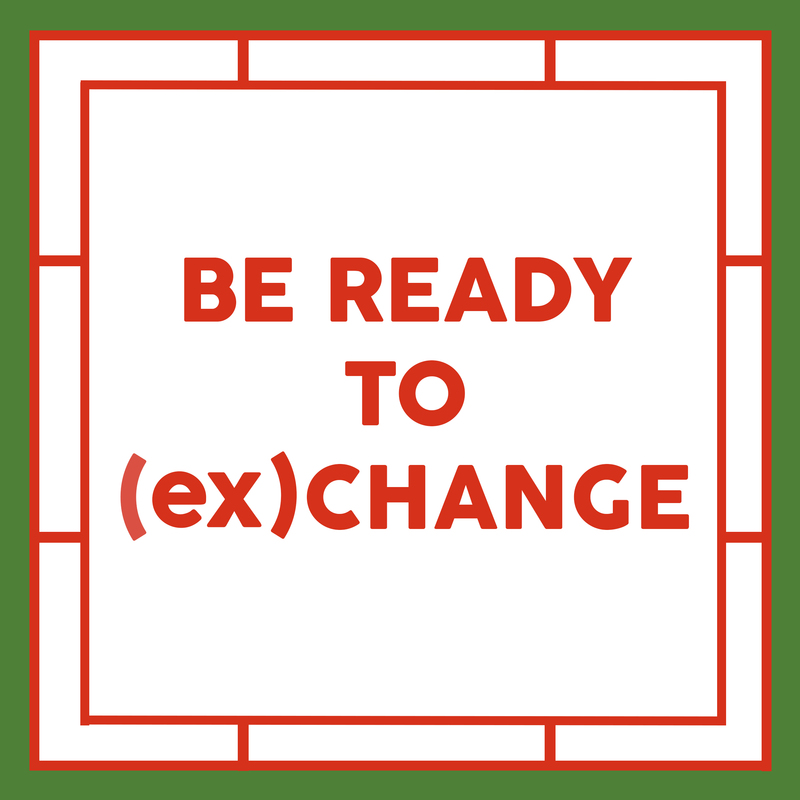 2015 m. spalio 07 d.
Be Ready to (ex)change. Practical Guide for Youth Exchange Organisers. Ready for an international youth exchange project? You’re about to have a unique international experience, which is always rewarding and sometimes challenging, which often feels good and always feels different. Being responsible for an international youth event means managing finances, international partnerships and other people’s learning. Isn’t that exciting? You’ll definitely need some help with developing your project’s idea and bringing it to life. Don’t know where to start? 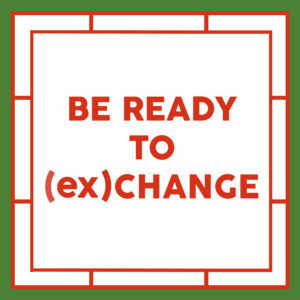 Start with this handbook for youth exchange organisers! Step by step, we will take you through the process of organising an international youth exchange, provide some tips, hints and explanations, and point you to useful tools. From A to Z, from idea to project follow-up. Are you ready for this journey? This handbook is created for young people who want to run their own youth exchange project, as well as for youth workers, trainers and counsellors who are willing to present the possibility of organising such a project in the frame of the EU programme Erasmus+ Youth.